Home to Gatorade, Tom Petty, Gators football, and the National Hot Rod Association, Gainesville, Florida is also home to abundant sunshine. And while Florida is known as the Sunshine State, Gainesville has its share of rainy days and torrential Florida downpours too; but it’s safe to say the sun outweighs the rain. Gainesville residents will be the first to tell you to have an umbrella handy, but you’ll more likely hear them telling you not to forget your sunglasses. While all that sun is good for outdoor fun, mild temperatures, and a general sense of well-being, it’s also good for your pocketbook. The reason? The uptick in the number of solar panels being installed in the city. With a name like The Sunshine State, it comes as no surprise that a city in the state of Florida would have above average sun statistics. And when you are in the market for solar panels, you’ve won half the battle with a climate like that. By the numbers, Gainesville has an average of 5.27 sun hours per day and 224 days per year with full or partial sun. 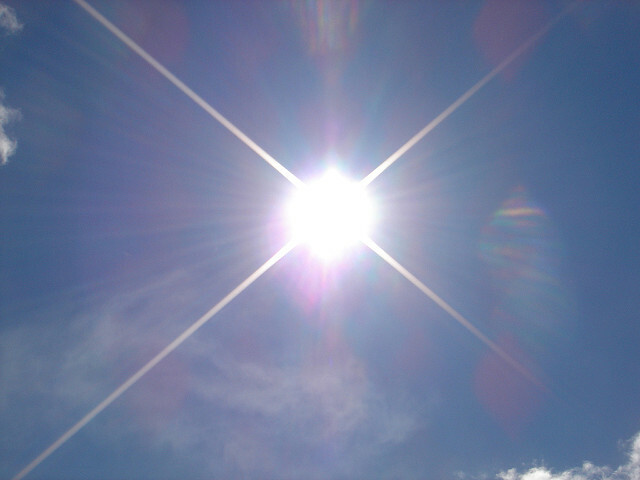 This leaves Gainesville residents with a total of 1,180 sun hours per year. If you’re interested in solar panel installation, you know the sun is available. What about the cost? A world leader in solar panel installations, Gainesville has 3 times the per capita amount of installed solar panels over the entire nation. In fact, the city beats out some entire countries worldwide based on per capita installations. In the grand scheme of things, electricity in Gainesville is fairly cheap compared to the rest of the country ($0.12 per kilowatt hour); though, the prices have increased 9% over the past 5 years alone. Which is the reason why it takes slightly longer to reap those big financial returns on the installation of a solar system – about 13 years to be exact. But, while Gainesville has a lower than average electricity rate, electrical usage in Florida, in general, is higher than the national average – so there’s more opportunities for savings. The price of your system might slightly outweigh the gains at first, but, in the long-run you are set to reap pure profit. The majority of households will need a 5kW system to power the house off of solar panels. In Gainesville, a 5kW system will cost you approximately $20,950. Sounds like a lot, doesn’t it? But, when you start comparing the cost of solar panels to the cost of more everyday things – like buying a new car, college tuition, daycare, private schools, and other house renovations, it seems reasonable. Especially when you consider solar panels will last you 30 years or more. When’s the last time you bought a car that you drove for 30 years? As mentioned above, because the cost of electricity in Florida is generally lower than the rest of the country, it’ll take a little bit longer to get a return on investment on your solar system (about 13 years), but, that doesn’t mean you won’t profit. 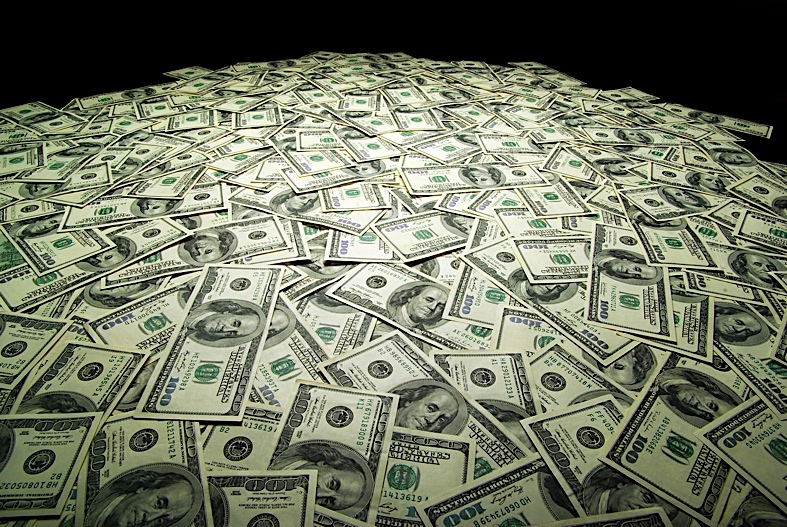 Estimates suggest that over the lifetime of your system, you’ll save $16,925! 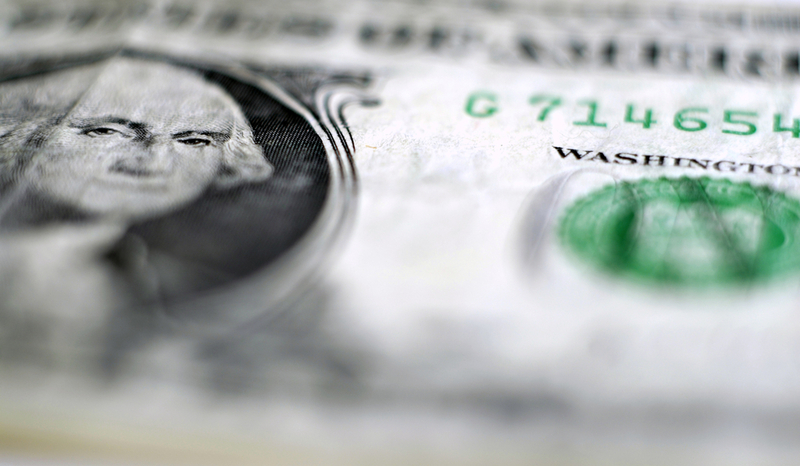 The average Gainesville resident pays a utility bill around $131 per month. As a Gainesville resident, you’re projected to save $1,053 per year in electricity costs – that’s ~$88/month. Now that you know the average price of a solar installation in Gainesville, we’ve got even better news. 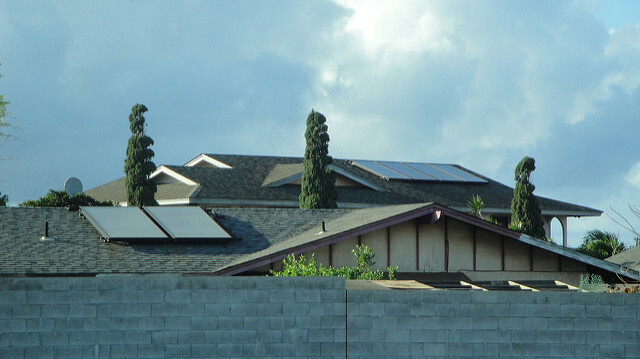 Don’t expect to pay over $20,000 for the installation of a solar system at your home. I know in the grand scheme of things the price tag wasn’t too hard to swallow; but there’s even better news. 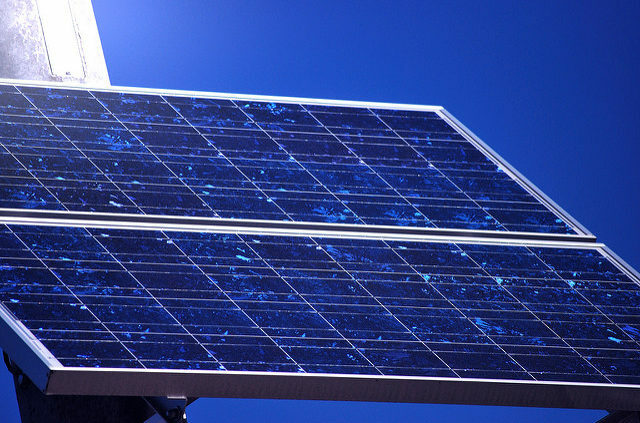 Solar incentives will drive down the cost of your solar installation significantly. 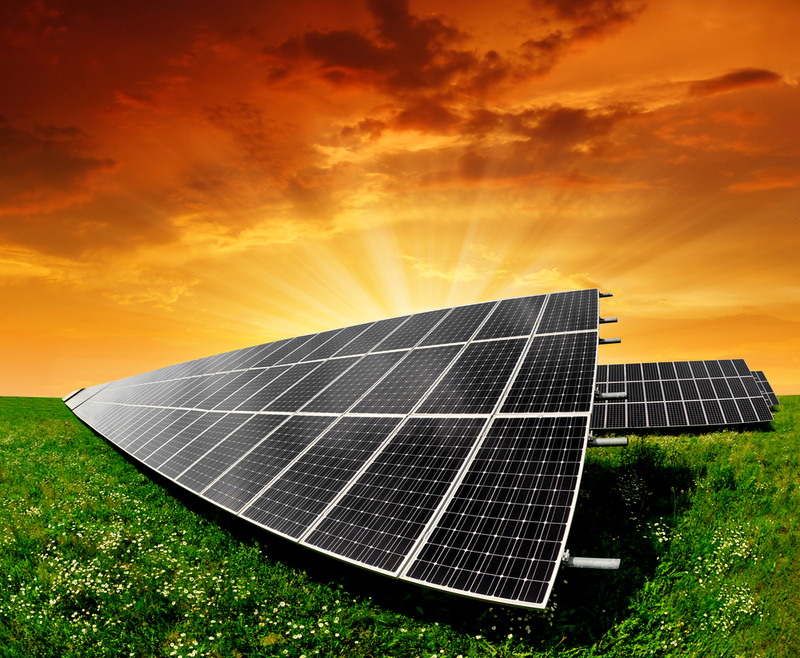 Let’s first discuss the federal tax incentive for installing a solar energy system. In fact, it’s one of the greatest incentives out there. Specifically, take the cost of your system and shave 30% right off the top. That’s right, 30% off the total cost of everything – installation included! The Residential Renewable Energy Tax Credit is offered to customers to encourage the use of alternative energy. There are no caps in price either – if your system costs you $10,000 or $50,000 – you still get to take 30% off the price! There’s one thing though – you need to have your solar energy system installed by December 31, 2019 to receive the 30% tax credit. By January 1, 2020, the tax incentive is still available, but the percentage off drops per year. Until January 1, 2022 – the date the federal tax incentive is no longer available. With a price tag of $20,950, you’ll get to save $6,285 – bringing the total cost of your system down to $14,665! Unfortunately, the only state incentive that Florida offers, Florida’s Solar Energy Systems Incentive Program, is no longer taking new applicants. But, there’s other ways to save. 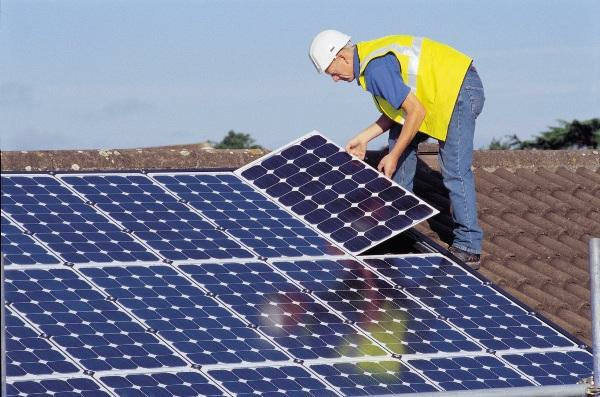 Installing solar panels on your home will increase your property value by about 20%. Living in Florida is great news for this – that’s because the state does not require you to pay property taxes on that additional value! In addition, solar panels are exempt from sales tax – meaning you won’t have to pay taxes on the solar system itself. That’s a net savings of 6% alone! For a complete list of the 104 programs the state of Florida offers by way of renewable energy, check out the Database of State Incentives for Renewables and Efficiency. If you’re a Gainesville resident and interested in solar installation, but don’t know who to call, the list below provides some of the top rated solar companies based on Yelp reviews. Sprightful Solar works with homeowners and home developers to help them understand their solar potential. 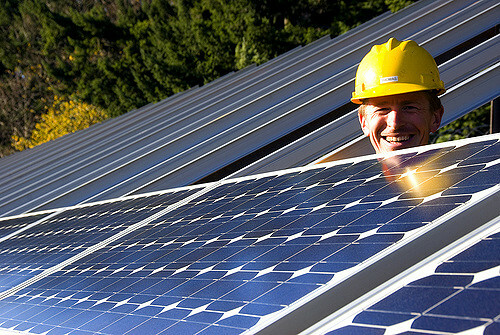 They work with the top-rated solar installers to streamline the solar experience. Their mission is to change the way we think about energy by enhancing the energy experience from production to consumption. Gainesville's top solar source for solar panels and turnkey solar energy installations, Pure Energy Solar offers solutions for both residential and commercial customers. A fully licensed and insured Florida solar system installer, Pure Energy Solar started in Gainesville, but now serves the entire state of Florida and the Southeast. Florida's first licensed solar contractor, ECS Solar Energy Systems offers solar electric, solar water heating, and solar pool heating services. The most awarded solar energy company in the Southeastern United States, the company does not subcontract any of their work and they offer solar installation and equipment warranties. Solar Impact is North Central Florida's top solar company - they've installed twice as many solar energy systems as their local competitors combined. They specialize in both residential and commercial solar energy installations and all solar energy systems are designed by a PhD licensed professional engineer. With a passion for solar energy, Power Production Management installs solar arrays for both residential and commercial establishments with a focus on customer satisfaction. Their mission is to install aesthetically pleasing and high quality solar energy systems; they are based in Gainesville and serve the entire state of Florida.